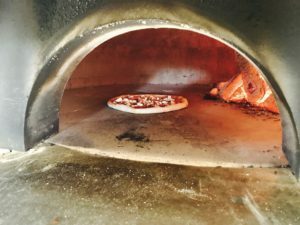 We’re pumped to bring true, authentic Neapolitan pizzas to RVA! 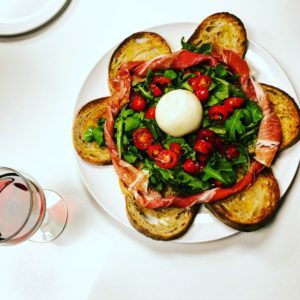 Pupatella RVA is an Associazione Vera Pizza Napoletana (AVPN) certified restaurant. 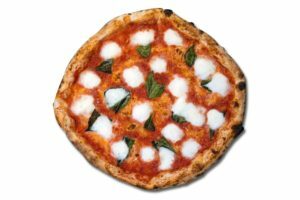 The Associazione Vera Pizza Napoletana is an international organization officially established on June 1984 by a group of Neapolitan people representing some of the oldest families of pizza makers and the most famous Neapolitan pizzerias, seeking to cultivate the culinary art of making Neapolitan pizza. 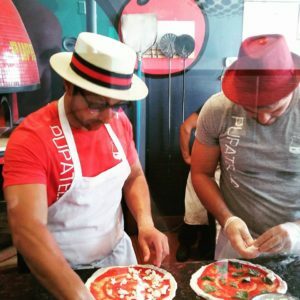 Later on, the association was officially established by the Italian government as a denomination of control (DOC), a designation that made AVPN a legal entity able to give special designation to pizzerias who meet strict requirements that respect the tradition of the art of Neapolitan pizza making. You can learn more about the VPN by clicking on the link above. We’re located in The Fan at 1 N. Morris Street, Richmond, VA 23220 and we have over 15 parking spots on site! That’s right, we have tons of parking at our downtown location, just turn right into the parking lot with the brown stone and park in front of our restaurant or anywhere you see a “Reserved for Pupatella” parking sign. Below you’ll find some pictures of our founder Enzo (the gentleman on the left) and our food. We hope to see you soon! Burata platter and red wine, yes please! 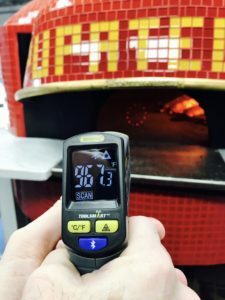 Our pizzas cook at over 850 degrees Fahrenheit. Our pizzas cook in under 90 seconds! 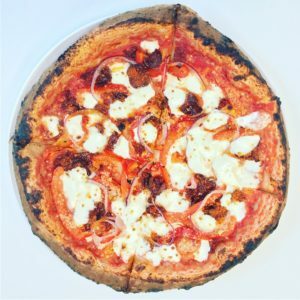 Our chorizo pizza is a must try! 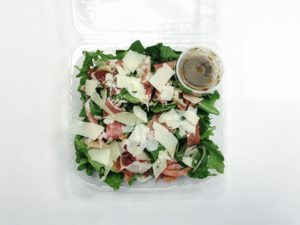 We make delicious salads for eat-in or take out.